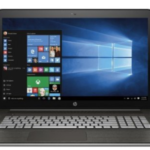 BestBuy now has HP ENVY m6-1105dx 15.6″ Laptop w/ Quad-Core A10-4600M, 6GB DDR3, 750GB HDD, DVD±RW, Radeon HD 7660G, Windows 8 for $599.99 + free shipping. 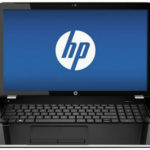 This is the best price we could find for this HP ENVY laptop, it's definitely a hot deal. The laptop also comes with CyberLink YouCam DE, CyberLink Power2Go and more for FREE. 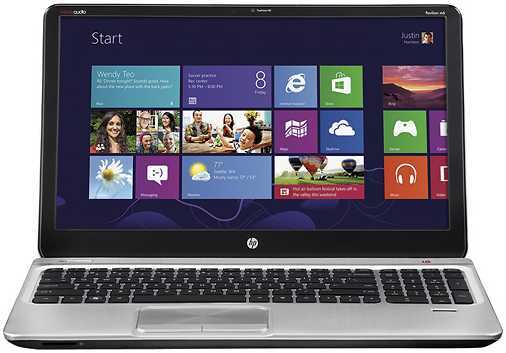 The HP ENVY m6-1105dx laptop highlights an AMD Quad-Core A10-4600M Accelerated Processor, 6GB DDR3 SDRAM, 750GB hard drive, and AMD Radeon HD 7660G discrete-class graphics. It runs on Windows 8 operating system. The laptop is good enough for our daily use. 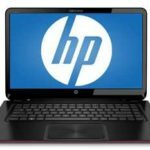 If you are planning to purchase a HP ENVY 15.6″ laptop at affordable price, I think you should consider this one, the price is very reasonable now, it's time to shoot. What do think about it?